Living in the desert is brutal. There are times that I feel like I am just not getting enough hydration and there are the days where I know I am not drinking enough. On top of that, my daughter takes an epilepsy medication that can increase risk for dehydration and kidney stones. I am constantly pushing her to drink. drink. drink. drink. 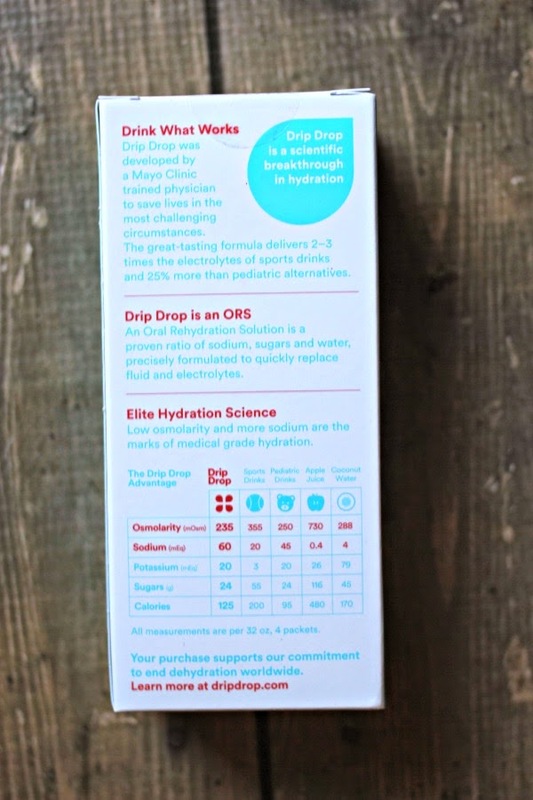 DripDrop is an innovative product created by a Mayo Clinic trained physician to help treat mild to moderate dehydration. 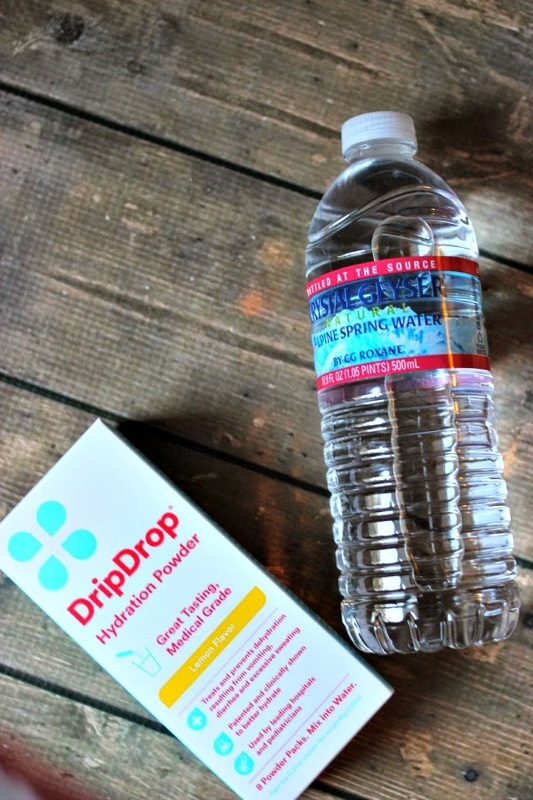 I love that DripDrop comes in single serving packets and can easily be toted around to have available after a workout, a hike, or dealing with the food poisoning (You know... vomiting, diarrhea and the dehydration that follows). Just mix a packet with water. Mix it up and drink. DripDrop provides 2-3 times more electrolytes than sports drinks and 24% more than pediatric alternatives. That's a lot of electrolytes. When your electrolytes are out of balance- you feel it. Headaches, fatigue, malaise, etc. In short- you feel like crap. 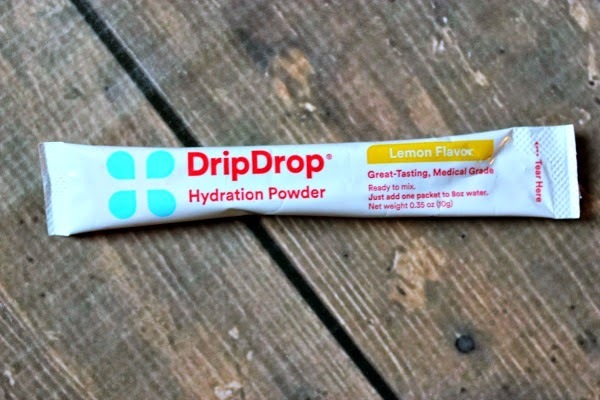 I received the lemon flavored DripDrop to taste and I thought the taste was uninsulting and neutral. 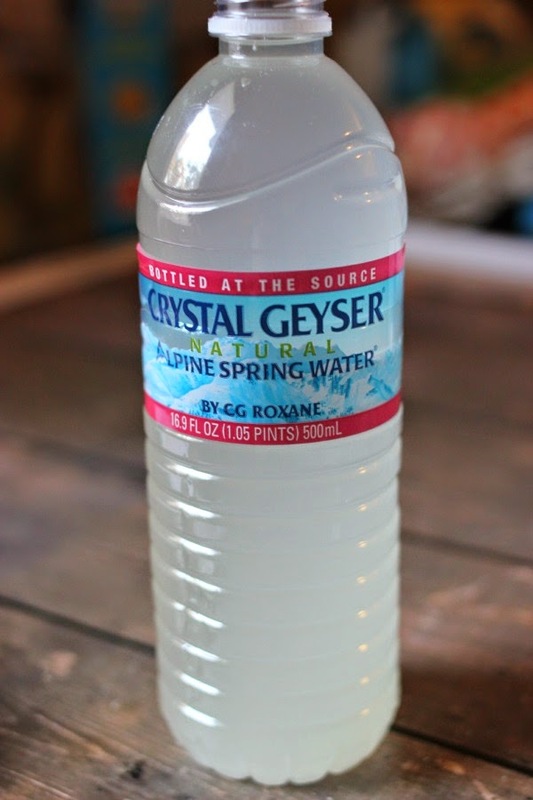 If you've had some of those "flavored" waters you know what I mean when I say some taste "insulting". I mean that it tastes terrible and an assault in my mouth. I typically drink plain water or squeeze lemon into my water and that's it. 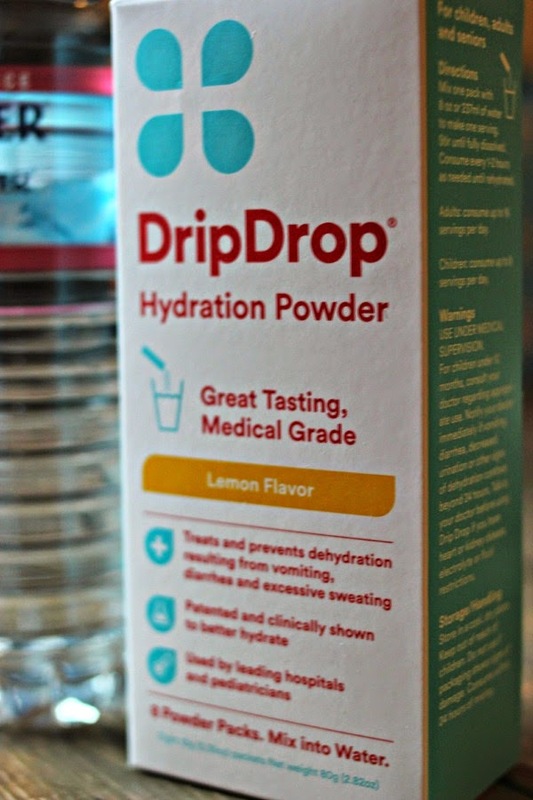 I like that DripDrop was not grainy, there was no after taste and the lemon flavor was light. Mixes easily and tastes great. PLUS helps me rehydrate? Bonus!!! We are right on the cusp of cold and flu season, so that means we have to keep our bodies hydrated. A well hydrated body is a body in balance. If you would like to pick up some DripDrop, you can find it online or you can head to your local CVS and Walgreens and pick some up. If you do, grab a coupon here and save $2! Here's a great article about DripDrop that I recommend reading. Of course, you can visit their website, Facebook, Instagram, and Twitter. Have you ever dealt with dehydration? How do you live beautifully? Music Review: Mary Lambert "Heart on My Sleeve"